We have written time and again on this blog the inability of most forecasters to predict the exact events, especially the extent and the timing. However, we as humans want predictability, though we must learn to live in ambiguity and uncertainty. Once we accept our inabilities, we start looking at the solutions differently. 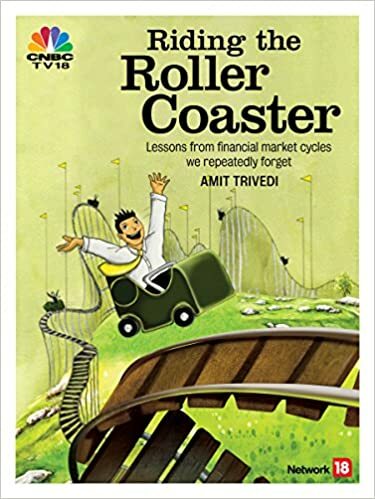 In financial markets, the big lesson from the history is that most experts and common men alike have failed to predict the future, especially at the turning points. Majority of them have resorted to extrapolation of the past, which fails them exactly when the events take a turn. In such a case, history also teaches us that in the absence of the ability to predict, one must protect what one has. Diversification is one such protection available to common investors. Nobody can stop an investor from asking questions before investing. Nobody can force an investor to invest after answering all his or her questions. Even being given the answers to the questions, the investor is free to walk away without signing the cheque. Time spent in asking questions is time invested and not time wasted.